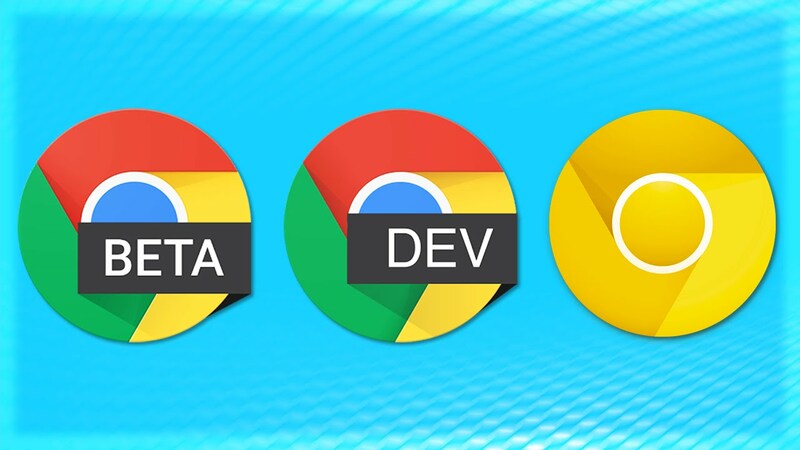 There are four versions to the Chrome browser; Stable, Developer, Beta and Canary. They are as the names suggest. While most of us are familiar with the Stable version of Chrome, most people haven’t heard of the Canary version. Unlike its siblings, the Canary version happens to be an unfinished product. Although it may be first to get the newest features, it gives a bumpy experience. In short, it is for a completely different audience. Speaking of new features, many of the counted numbers of users of Edge may be aware of this feature. The feature we talk about is one where we get a preview of the webpage when we hover over its tab. It is the “focus mode”. A while ago, reports came that Chrome would be getting the update. 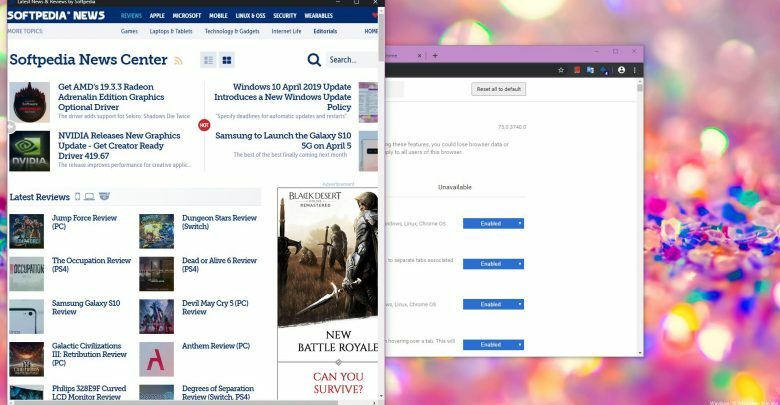 Finally though, in the latest update of the browser, the feature was introduced. It is not pre-enabled though. One may choose to enable it by right-clicking on the tab and checking the “Focus this tab” option. In addition to this, the future Chrome update would also see Tab hover cards. This was confirmed in a January article by Techdows. This is a good step by Google. While Chrome is one of the best browsers today (if we put aside the obnoxious memory usage), it lacks the aesthetics people may want. When we look at user experience, the graphs may point towards the smoothness of Safari on Macs or the graphically pleasing Microsoft edge. Even then, Chrome takes the cake, being the most used browser. This is partly due to its synchronising ability. Having the same atmosphere on one’s phone or mobile computer is quite the treat. Google recently added new minimalist themes to the Chrome web store. Now, they add these tiny details. They are clearly doing everything ever so right. Seeing Chrome be the leader by a huge margin in the years to come seems quite inevitable.